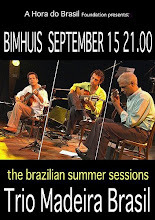 Davi Moraes had his debut at 12 years old, performing together with his father, the great Moraes Moreira, the famous and difficult composition "Brasileirinho", by Waldir Azevedo, in the first edition of the Rock in Rio Brazilian Festival, in the 1980’s. 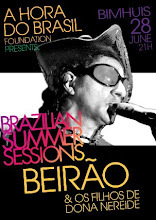 Later, he matured his talents as a guitar player performing alongside big names of the Brazilian music such as Marisa Monte, Caetano Veloso, Carlinhos Brown and many others. 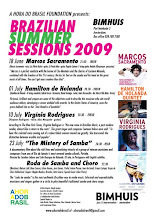 In 2002 Davi Moraes released his first solo album, the "Papo Macaco" inventing a totally new sound, where the arrangements, sounds, grooves and everything else exude freshness and vigor, in the words of composer Arnaldo Antunes. 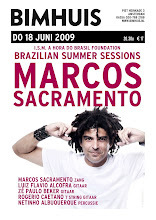 In 2005, his second album, "Orixá Mutante” has consolidated his hybrid ultra-modern style, sparking a successful solo career with remarkable performances in the major Brazilian centers. 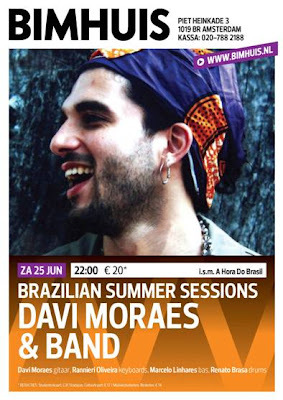 Davi Moraes is son of Moraes Moreira and grew up inside the musical revolution of the Novos Baianos Band, in the late '70s, with their mix of rock and roll with samba and bossa nova. 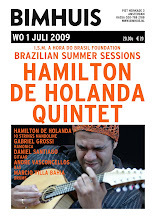 He is the continuation of a distinguished line of string players from Bahia, and his work has the echoes of Dodô, Armandinho, Pepeu Gomes and Moraes Moreira and the undeniable influence of the album "Novos Baianos FC, one of the best of that revolutionary band. 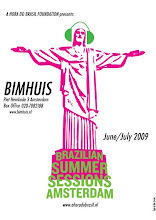 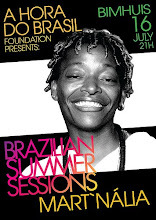 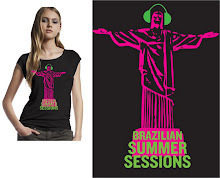 Davi Moraes performs at Bimhuis on June 25, at the fifth edition of the Brazilian Summer Sessions Music Festival, featuring a band with Pedro Baby (son of Pepeu Gomes and Baby Consuelo both from Novos Baianos Band) on guitar, Marcelo Linhares on bass and Renato Brasa on drums. 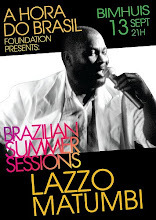 His repertoire is based on his not-yet-released third CD. 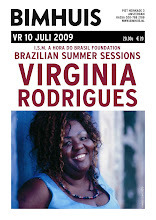 The concert brings old songs and new material, as well as dance and modern reinterpretations of great Brazilian singers and composers.